On February 4, 2019, a financial news network Cheddar reported that Social media gigant Facebook has acquired a small blockchain startup Chainspace. It was the first blockchain-related acquisition made by Facebook. According to Cheddar, this purchase was made primarily for the expertise and skills of Chainspace’s staff. Reportedly, four of the five experts that worked on Chainspace’s academic whitepaper are joining Facebook. So it was so-called ‘acquihire’ rather than acquisition for the products the enterprise provides. 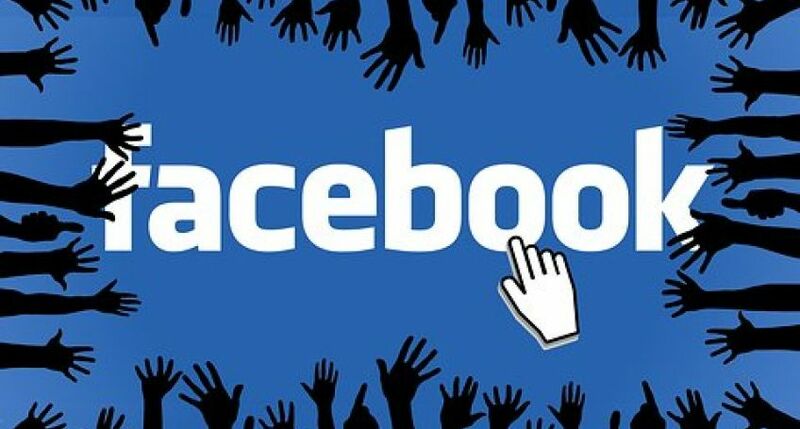 A Facebook spokesperson noted that the company had not acquired any of Chainspace’s technology. The blockchain startup Chainspace was founded by researchers from University College London. It aimed at solving blockchain scalability problems, particularly, by applying sharding technology to smart contracts. At the moment, transactions on blockchain are not scalable to the level of traditional payments systems like PayPal or Visa. The current number of transactions per second (tps) on the Bitcoin network varies from 2 to 18, whereas Visa can process 2,000 tps, and PayPal - 115 tps. Technology of sharding developed by Chainspase runs on the parallel processing power of multiple networked machines that split up the workload of verifying transactions. It automatically divides networks into smaller sections, dubbed ‘shards,’ each of which runs a smaller-scale consensus protocol. Such a network is capable of processing hundreds of transactions per second per every shard, which would considerably increase the scalability of blockchain-based processes.